Hank Mizell, singer and writer of the international hit "Jungle Rock", was born on November 9, 1923 in Daytona Beach, Florida and died on December 23, 1992 in Murfreesboro, Tennessee. 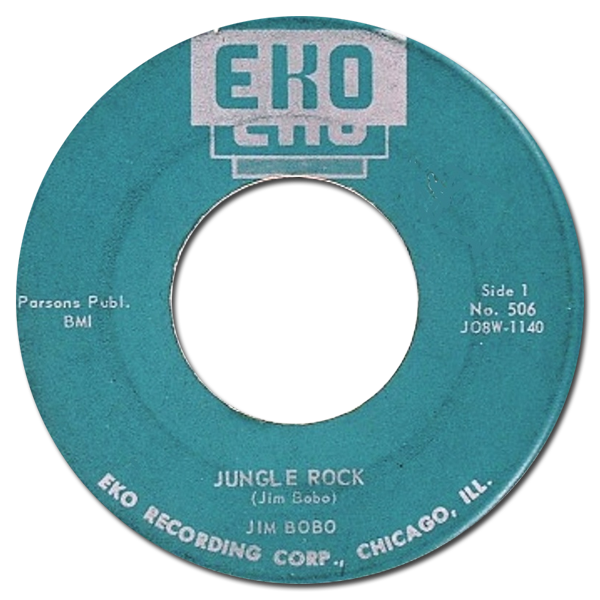 Erroneously credited on its initial release in 1958 to guitarist Jim Bobo - with whom Mizell collaborated between 1956 and 1962 - a second pressing corrected the mistake but failed to dent the charts. Primal and bursting with innuendo - despite its being clearly targeted at the novelty dance market - it was further issued on King Records (5236) but again did little to ignite consumer interest. 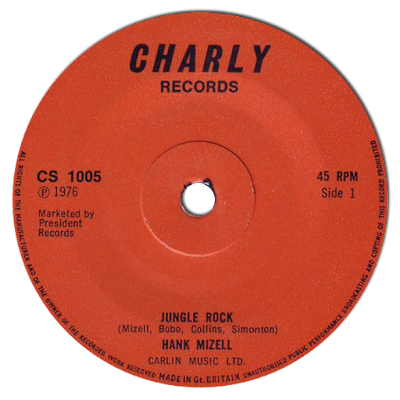 Subsequently picked up by Frenchman Jean-Luc Young's specialist reissue label, Charly Records, some two decades later, it ultimately peaked at the #3 spot in the UK.